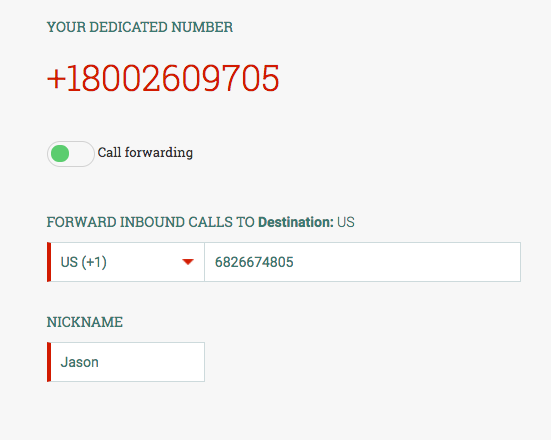 You are able to add a “nickname” to each of your phone numbers. This helps you to label each number with a word that reminds you what it is used for. When choosing which number you wish to send a message from, you will see names next to each number. 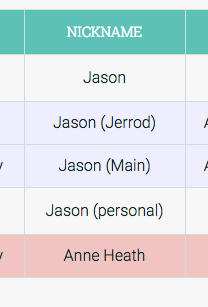 These are the nicknames that have been chosen by the admin or owner for that number. 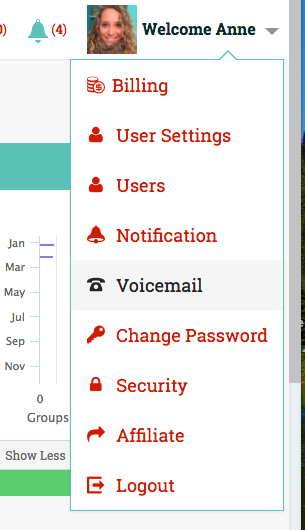 In the Voicemail / numbers page, you can view and edit the nicknames for each phone number. 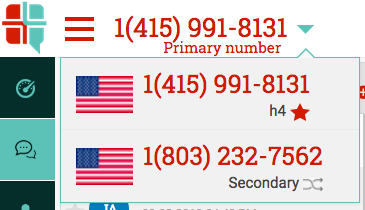 NOTE: Your primary number is shown in the upper left corner of your screen. Your assigned number will have a star next to it.